The 2019 President's Legacy Ball was held April 6, 2019. This event honors new inductees into the Legacy Society and is hosted by the university's President and First Lady, Dr. Mark and Melissa Hussey. Read more here. The Corpus Christi chapter of the American Society of Civil Engineers recently made a donation to the Fred C. Benson Endowed Civil Engineering Scholarship, bringing the scholarship to full-endowment level. Read more here.  As part of President Mark Hussey's initiative to prioritize partnership with the Texas A&M University-Kingsville Foundation, Inc., President Hussey is pleased to announce that President Emeritus Tallant will serve in a consultant role alongside the Foundation, contributing to the university’s continued advancement. Read more here. MSC 173, 700 University Blvd.